A major drill involving many of Donegal’s emergency services will take place today. 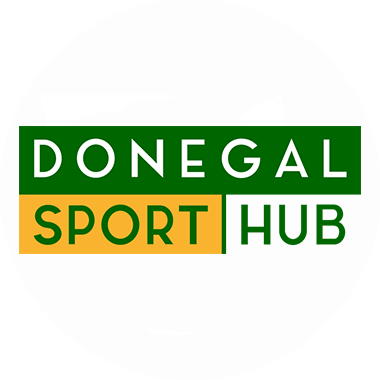 The drill, which takes place at Dunree in Inishowen, involves members of Donegal Mountain Rescue Team, the Coast Guard, the RNLI, Gardai, Civil Defence and the Sligo S61 coast guard helicopter. The exercise simulation is a fishing vessel with 22 crew that has sunk who require assistance and a missing helicopter crew of four including a news crew who were covering the rescue. The purpose of the drill is to enhance Search and Rescue and Communications across the Agencies by conducting a major rescue scenario.